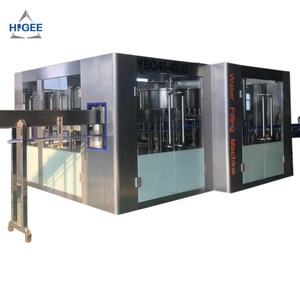 11 YRS Zhangjiagang Luye Machinery Co., Ltd.
We are a high technology enterprise of Jiangsu Province, and the best supplier of China beverage packaging machinery area. We provide marketing analysis, project budget, equipment technical configuration, and training for operator etc. 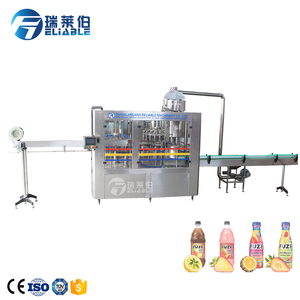 3) After one year, we can help you to maintain the machine and the accessories are provided only one the cost price. The power of the screw capping can also be fixed, and the caps will not be damaged, the capping is reliable. 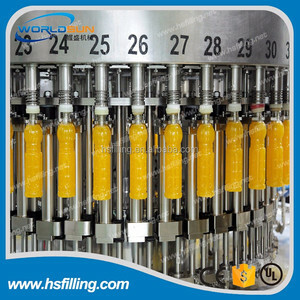 5) The motivation of the filler is derived from the driven system in the framework and passed by gear. 9) The motivation of the screwing capper is derived from the driven system in the framework and passed by gear. The filling motor speed can be adjustable, to meet the requirements of various materials. And we will take videos and pictures to teach you how to replace it. 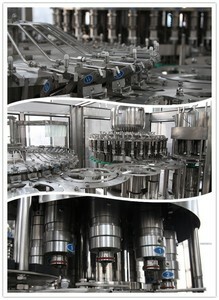 We&rsquo;ll test the machine and make sure the machine runs well before shipment. 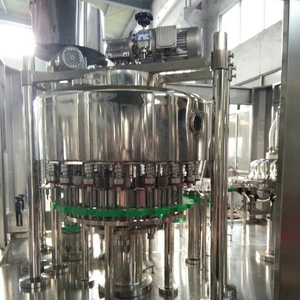 11 YRS Zhangjiagang Jinri Beverage Machinery Co., Ltd.
Alibaba.com offers 6,971 tea beverage equipment products. About 1% of these are mixing equipment, 1% are other beverage & wine machines, and 1% are water treatment. 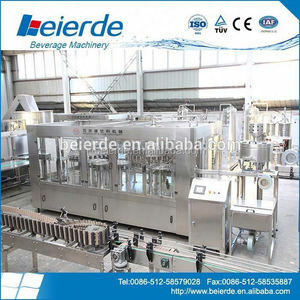 A wide variety of tea beverage equipment options are available to you, such as food, machinery & hardware, and beverage. You can also choose from ce, fda, and ce / eu. As well as from plastic, ceramic. And whether tea beverage equipment is free samples, or paid samples. 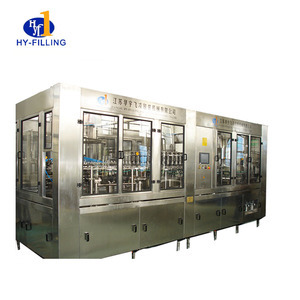 There are 6,971 tea beverage equipment suppliers, mainly located in Asia. 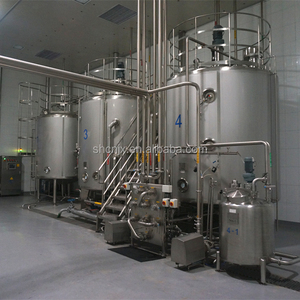 The top supplying country is China (Mainland), which supply 100% of tea beverage equipment respectively. 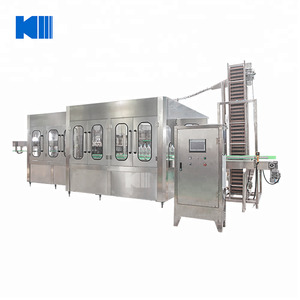 Tea beverage equipment products are most popular in North America, Domestic Market, and Southeast Asia. You can ensure product safety by selecting from certified suppliers, including 945 with ISO9001, 602 with Other, and 27 with ISO14001 certification.